Whether your dream is to study one of the world’s only hippology courses (horse studies), or whether you’re simply looking to stay in beautiful surroundings where horses are heroes, Wången has something for you. Wången is Sweden’s national centre for the education and development of horse trotting and Icelandic horse riding. It is part of a network of national centres whose main mission is to educate future professional equestrians in the sport and leisure aspects of today’s horse sector. Wången’s unique educational programme has provided many successful equestrians with an international career in the horse sector. Wången also has a fully-fledged inn, offering cosy but modern accommodation and mouth-watering food. It’s perfectly located in Sweden’s World Championship ski region, between Östersund, a UNESCO World Heritage City of Gastronomy, and Åre, Sweden’s top downhill skiing resort. The St Olavsleden, northern Europe’s only pilgrim trail, also passes right through Wången’s grounds. All this makes Wången the perfect stopover, or a destination in its own right, for pilgrims, tourists, foodies and ski enthusiasts alike. 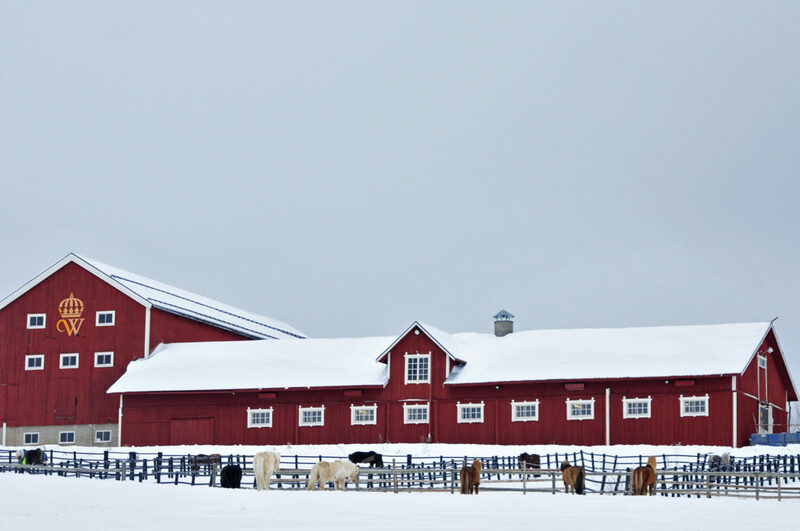 Wången’s long history has seen it come a long way since the stud farm it was in 1903, focused on rearing and saving North Swedish stallions from extinction. 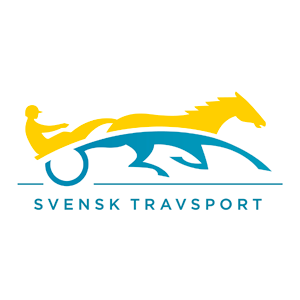 Today it is a national equestrian sports and research centre, partly owned by the Swedish Trotting Association (Svensk Travsport). Wången has more than 100 horses, 120 boxes, and educates around 200 hundred students annually. Simple work horses have been used in the North for a long time. But there were too few common characteristics to call the work horse a race. After the introduction of stud books the breeding became strictly controlled. Forestry, transport and military soon required a bigger and stronger work horse with more stamina. Wången became well known for its outstanding work horses both locally and throughout the whole country. During the 1930s fine breeding stallions were bought in Wången as status symbols. In the beginning of the 1950s the demand for work horses from North Sweden dwindled. 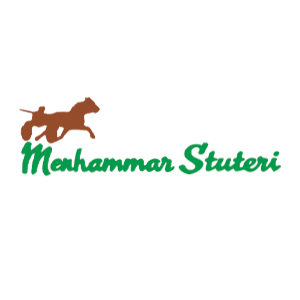 The general interest in trotting with cold-blooded horses increased the demand for a slighter and faster North Swedish horse. 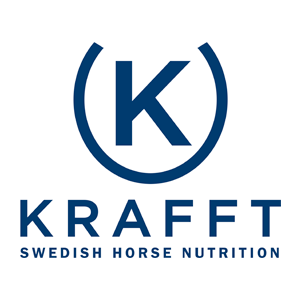 In 1964, the North Swedish horse was divided up into a work horse and a sport horse breed. 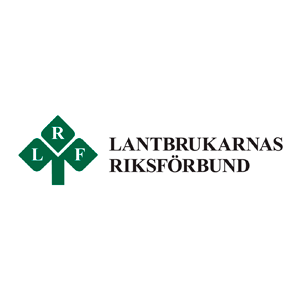 In 1995, the decision was made to relocate the Trotting and Cantering School to Wången.